Bar modelling is very exciting when you first see the possibilities as a teacher. However, it can be challenging to just go diving into using bar models and expect everyone just to ‘get it.’ It just won’t work that well if we did that to our class. Sure a few will get it but the vast majority won’t. So what can we do to support our class before we expect them to solve questions using the bar model approach? 1. Pre-Problem Solving. From the beginning of the year when you look at place value, you can start to use bar models to represent numbers. At the start we typically look at place value, comparing numbers, addition and subtraction. Can we use bar models to represent questions we work on from the start of the year? Can we question our children on them? The above three questions can be used in different ways. i. 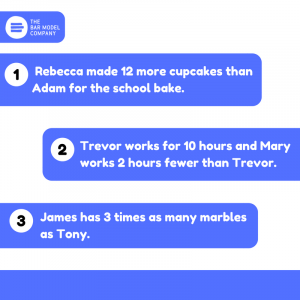 Place Value/Proportion: Class does this makes sense? Is this correct? Is there anything unusual about this? Why? Is 1000 the same as 100? Which is bigger? Does the bar representing 1000 and 100 seem accurate? ii. Place Value: If the three bars are equal to 1150 altogether, what could the three different colours represent? We can estimate in this question but if we come to a conclusion that the middle green bar is equal to 100 then if we use concrete materials, we can actually show how ten lots of 100 is equal to the orange bar which means the orange bar is 1000. How can we check if this is an acceptable answer? We can add the three numbers? How can we be sure the green bar is 100? It should be double the red bar? iii. Addition/Subtraction. The third question shows a basic addition question we will go through in Year 3+. Can we represent addition and subtraction more often so that using bars to represent parts of a question doesn’t seem that alien? 2. Basic Diagnostic Questions. What does this mean? Well, you can start off with ‘True or false’ questions where you show a model and ask questions based on the models. Let’s have a look at the one below to give you a good idea of what we mean. 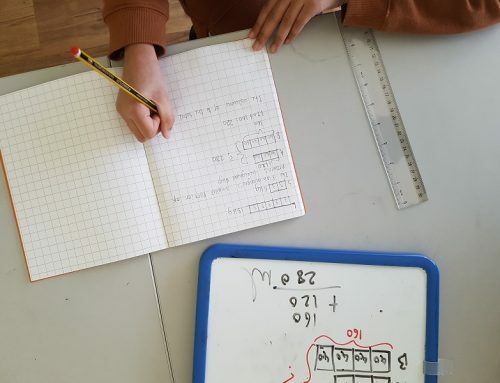 The above question will allow you to have discussions on different models and gain a good experience of different models before your class have to tackle challenging questions. It also allows a low stakes look at bar modelling without the pressure of “getting it right” from bothe the pupil and teacher point of view. This can then turn into what’s the same and what’s different? 3. Scenarios. We can’t stress how important this is. Setting scenarios is a game changer. Doing this from early on will take a lot of the stress of teaching bar models away. How? Once the class understand the basics of bar modelling, in essence, bars to represent parts of questions, we can ask our pupils to think about what certain scenarios will look like as bar models. Take the below 3 examples….can you see how this will help your pupils? 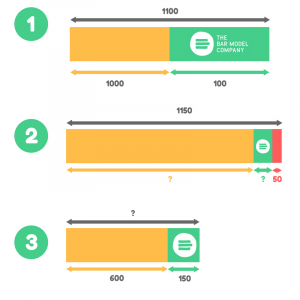 The first tip, pre-problem solving, allows pupils to have more exposure to bar models. 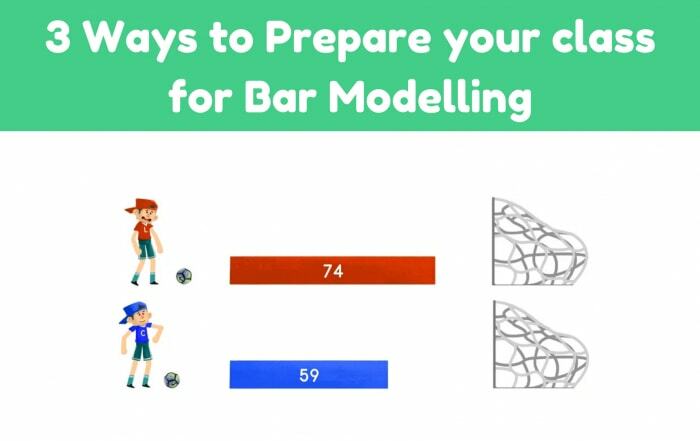 If you are just starting to use bar models and you are an upper KS2 teacher for examples, then you have already missed a few years of bar modelling experience. 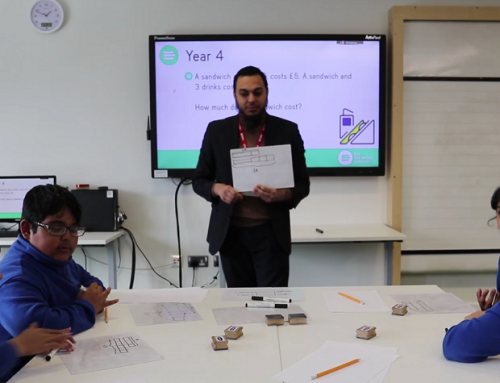 Pupils in other schools, who have been using the bar model approach since year 1 (…or even reception with ten frames), will have plenty of experience already and so can handle some of our age equivalent questions from our video series. This tip is to get your class going and exposed to bar models as much as possible. Our second tip encourages the class to think about proportions (…so does the 1st tip!) and see how similar some models are. 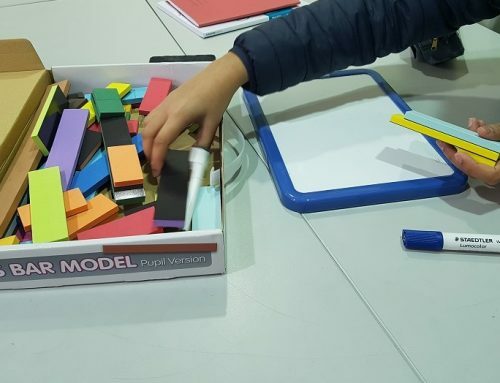 You are also assessing who understands what each part of a model represents and as there are no calculations, all our discussions are going to be focused on the model itself and nothing else – which will only help with your whole class mastering this approach to problem-solving. 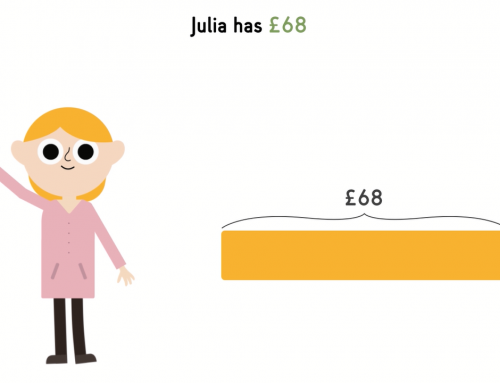 Finally, scenarios allow you to isolate questions and tackle the first hurdle for you – can you draw the correct model? 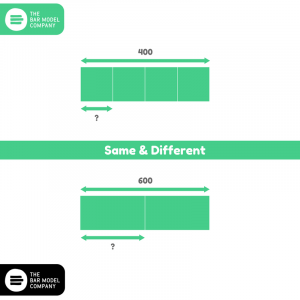 By taking the stress of solving questions, we create an atmosphere where we are drawing bars, comparing and deciding which one reflects the scenario best. As there is no actual question to solve, meaning no calculations, we can just concentrate our efforts on getting models right and making this more like an art lesson! One thing you have to think about is when to do some of the above? You won’t need more than 10 mins in most cases and so we suggest at any point in the day you have a few minutes. Homework will also be a good way to assess understanding. We are creating FREE resources to support schools using the bar model approach, so sign up to our newsletter to keep updated (bottom of the home page). 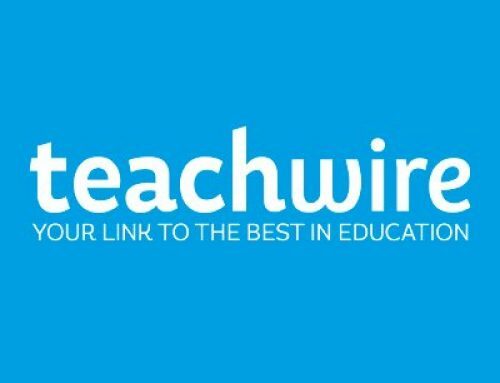 We mostly give free resources to schools who take up our training by giving a year’s free subscription to our video library and worksheets.